(composer/guitarplayer/singer) is recognized as the main guy behind his swingin´ old style party blues band ”Sir Jay & His Blue Orchestra” from Malmö/Sweden. A band that have released 3 succesful albums (all with fine reviews). ”A sensational guitar sound + a fantastic big band – in the same lague as people like Duke Robillard and others from the US.” Blues News, Germany aug 08. 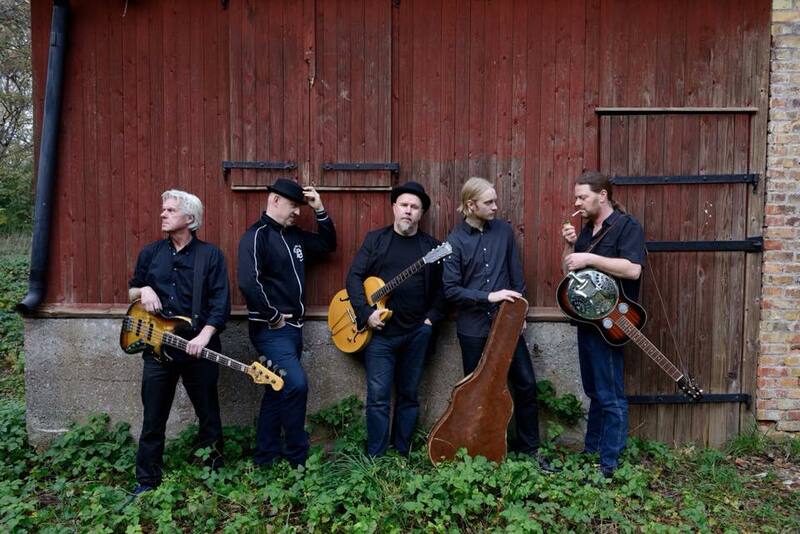 A nice mix of old style rootsy music, All the music is written and arranged by J Åsling. The music were recorded live in the studio, all in 1-3 takes!!! Enjoy this great band! They mean bizniz!